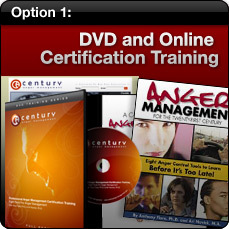 Welcome to Century Anger Managment online training website. From here you can register for our home study training, online video training or live certification training. The Century Anger Management model of intervention is a recognized global leader in the field of Anger Management training and certification. We have hundreds of trained providers throughout the country, and as far away as Malaysia. Century Anger Management and our partner organizations, AJ Novick Group and Anger Coach are well branded on the Internet, both in search engine rankings as well as online articles and blogs. Our training is one of the most recognized and utilized models of anger management available. 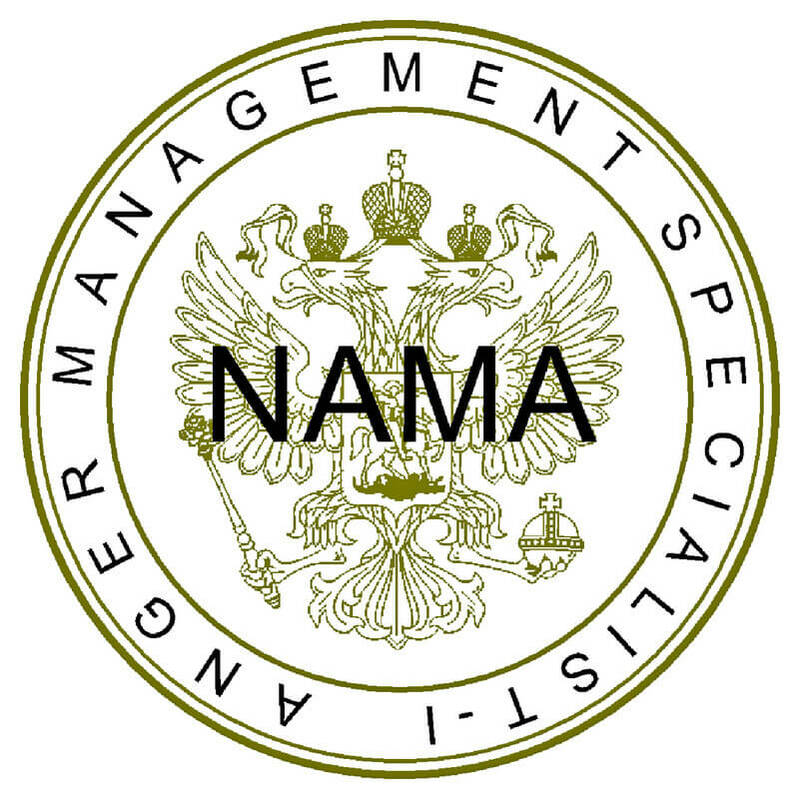 Our mission is to provide quality certified anger management training, certification and support to professionals and students in the following areas: mental health, substance abuse, corrections, education, law enforcement, human resources, domestic violence, and pastoral counseling and those that desire or need to work with angry and aggressive clients. The Century Anger Management model of intervention is used and accepted in courts, probation departments, hospitals, mental health facilities, substance abuse facilities, major corporations, governmental agencies and private practices. Option 1 is through our Home Study program, which uses a combination of DVD's and online classes available through our website. 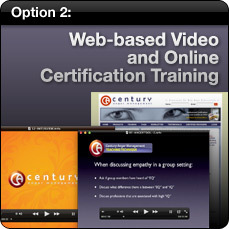 Option 2 is through our Online Video program, which uses completely online classes available through our website. Option 3 is through our live content trainings and our state of the art online courses. California Consortium of Addiction Programs and Professionals (CCAPP). Provider number: 1N-06-745-1119. 20 hours CEU credit upon completion of our program. Florida Certification Board. Provider Number 5107-P. 20 hours CEU credit upon completion of our program. You can register for either training by clicking on one of the buttons below, or click on the links above for more information about each program.